Buying a heating and cooling system for your home is a major investment, and taking proper care of it is critical to protecting that investment. 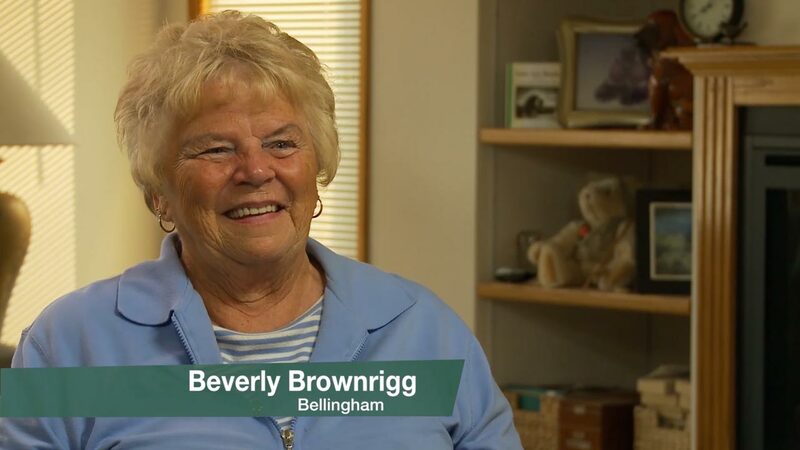 Our 46-year history in Bellingham, Mount Vernon, Lynden, Blaine, Ferndale and Burlington shows we’re committed to your family for the long haul—come rain or shine. Reliability is at the root of our reputation, which is why thousands of our neighbors have trusted us to install quality heating and cooling systems and to be available when emergencies strike. Most of our business is referral based thanks to our highly trained, certified HVAC installers and technicians. In fact, we scored 99% on Trane’s Customer Experience Index. Trust us with the heart of your home, and we’ll treat it like our own. Whether it’s installing a new furnace, heat pump, air conditioner or giving your system the regular tune up it needs to operate at peak performance and extend its lifespan; we’re committed to your comfort. We strive to provide the highest quality customer service. We have some good grades to prove it! Andgar’s Peak Performance Plan keeps your HVAC running smooth and saves you money on repairs.